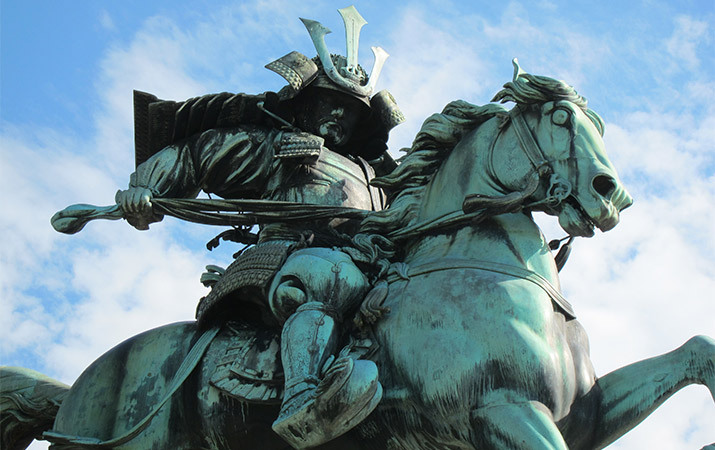 Japanese samurai were elite warriors, highly skilled in sword-fighting, archery, and horseback riding. 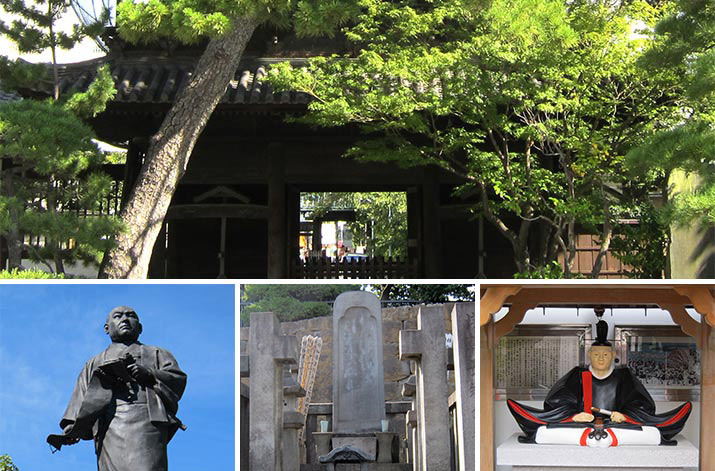 Exploring Tokyo with kids, go up the high hillside where the donjon of Edo Castle once towered over the city, find samurai armor and swords in museums, and visit Sengakuji temple of the Forty-Seven Ronin – samurai who were loyal to their daimyo to the end. 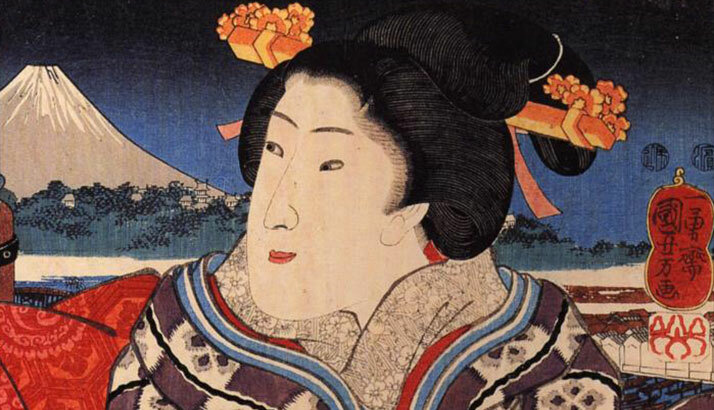 In the 17th century, the great haiku poet Matsuo Basho lived in Edo (Tokyo). He had a small house along the Sumida River, and a banana tree (basho) in his yard. 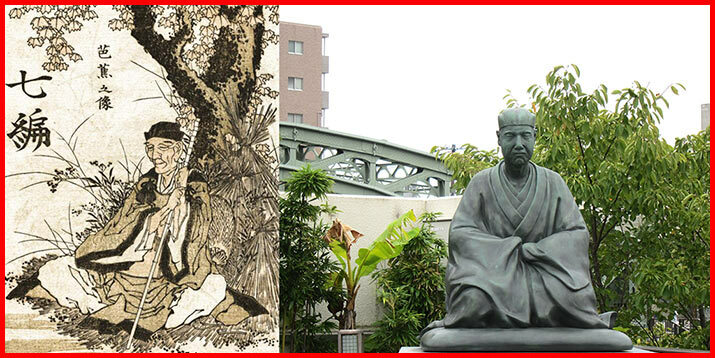 One of the most famous samurai stories in Japan is the 47 Ronin, and it took place in Edo (Tokyo). Today kids can see the story unfold with a visit Lord Kira’s residence and the Sengakuji Temple.